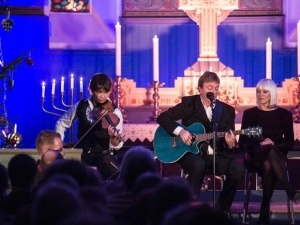 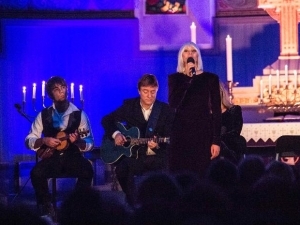 According to tradition, the Christmas-Tour “Stille Natt Hellige Natt” will visit the churches of Southern Norway and spread Christmas-Joy before Christmas, this year too. 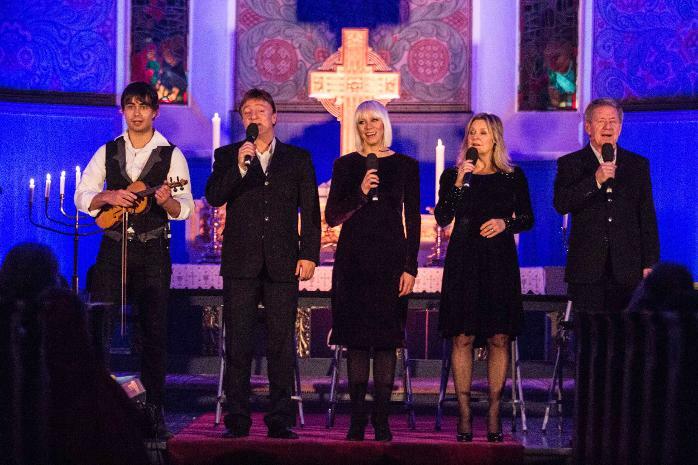 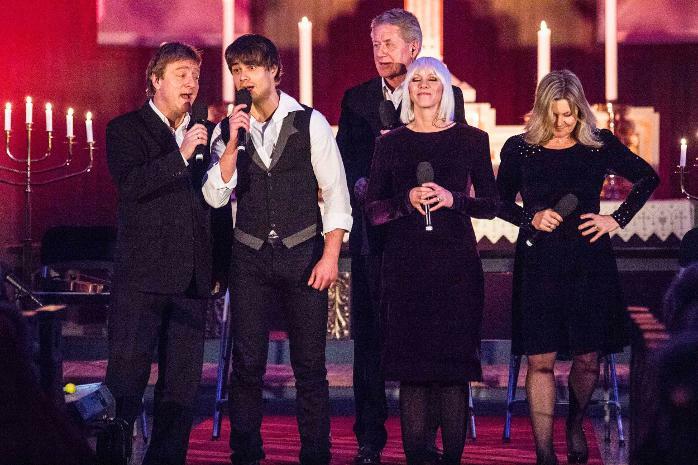 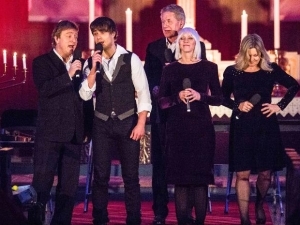 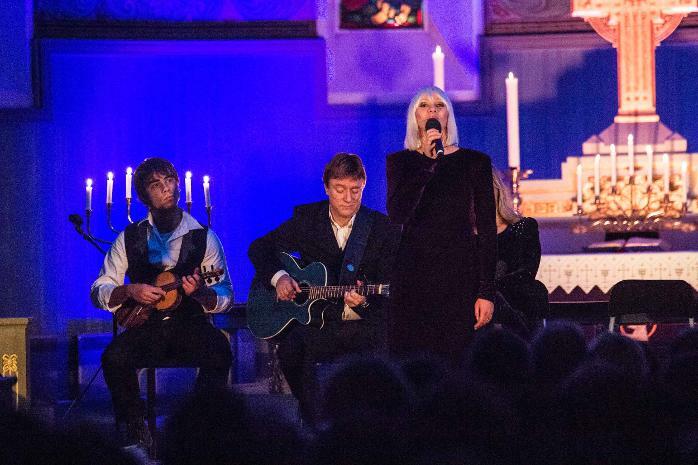 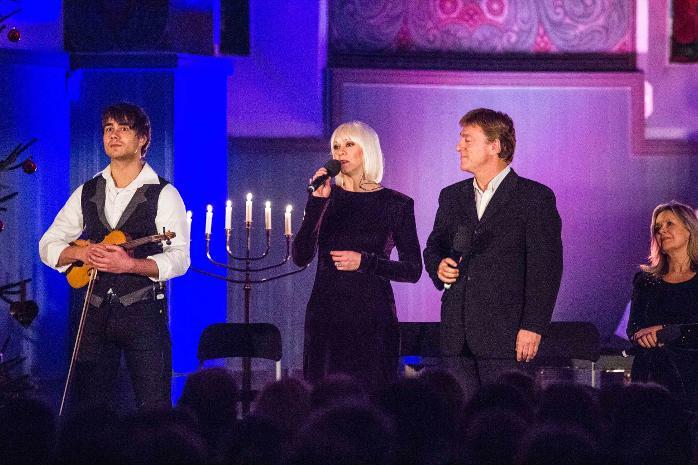 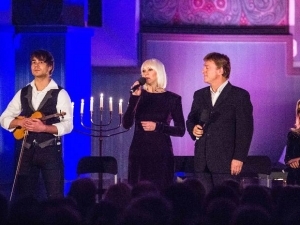 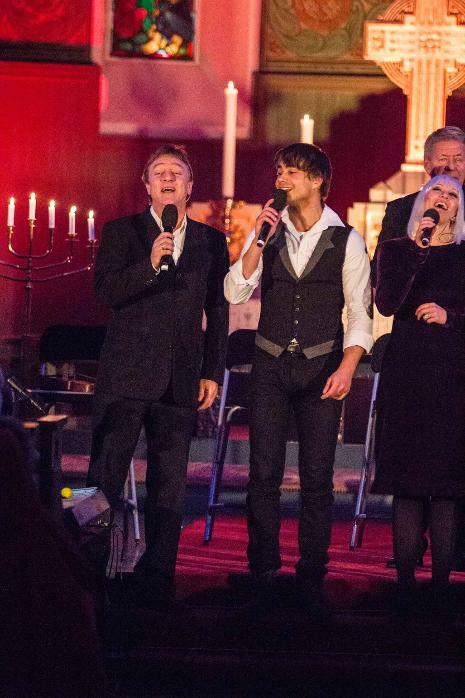 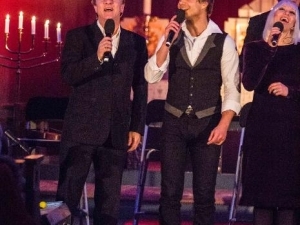 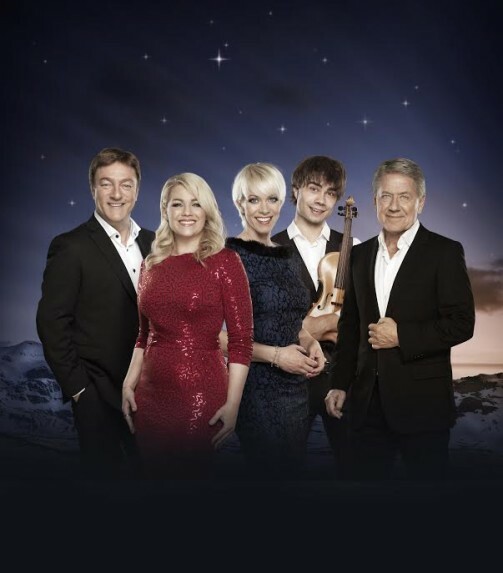 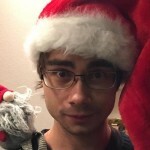 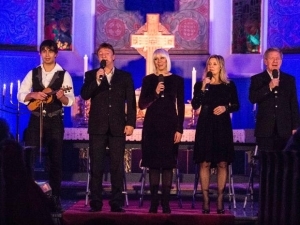 Alexander Rybak took part in Stille Natt in 2012 and 2013 and now he is back on this years’ team with Tor Endresen, Maria Haukaas Mittet, Marian Aas Hansen and Rune Larsen together with the musicians Jon-Willy Rydningen and Olav Torget. 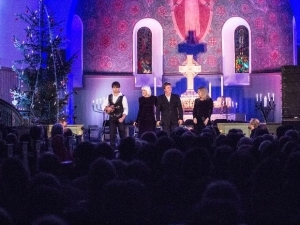 Stille Natt Hellige Natt will play 52 Christmas Concerts in Norway, starting 24/11 in Trondheim and ending 22/12 in Oslo. 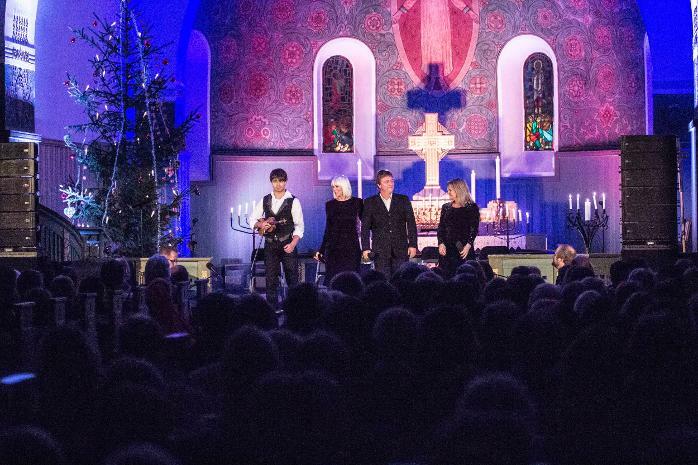 Stille Natt Hellige Natt (Silent Night Holy Night) has been called “The mother of all Christmas Concerts”. 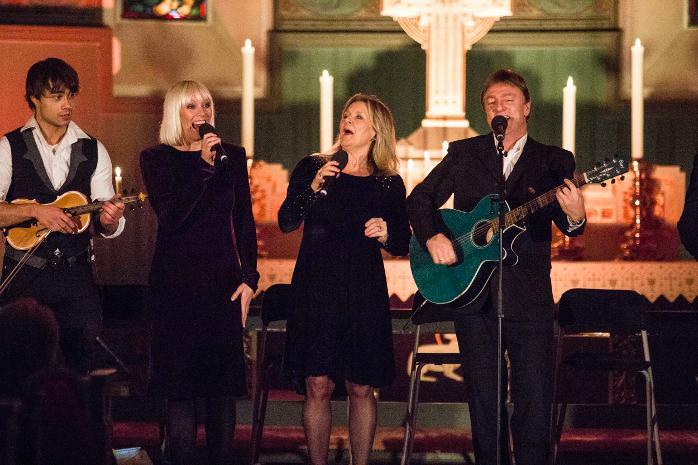 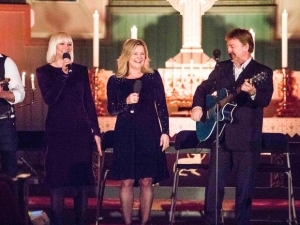 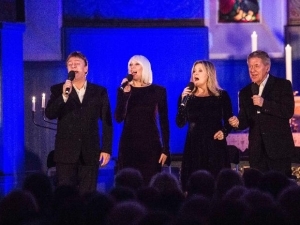 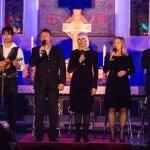 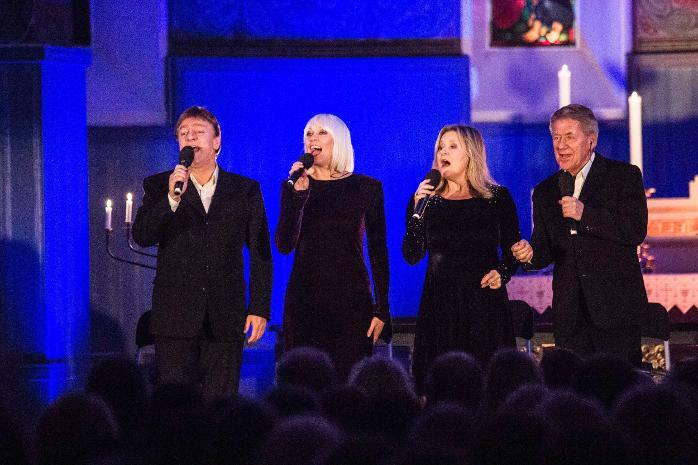 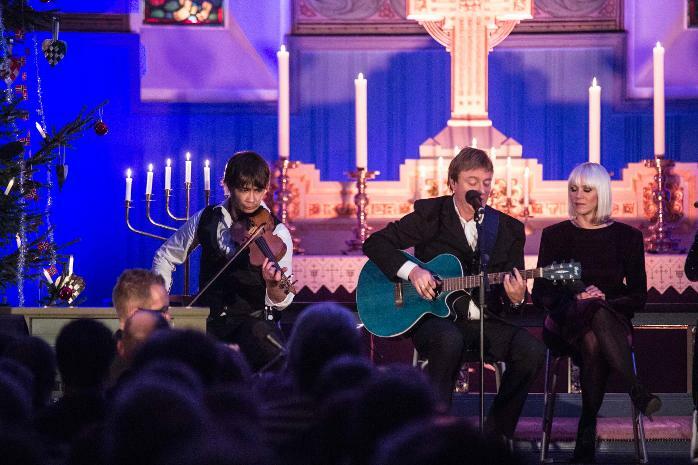 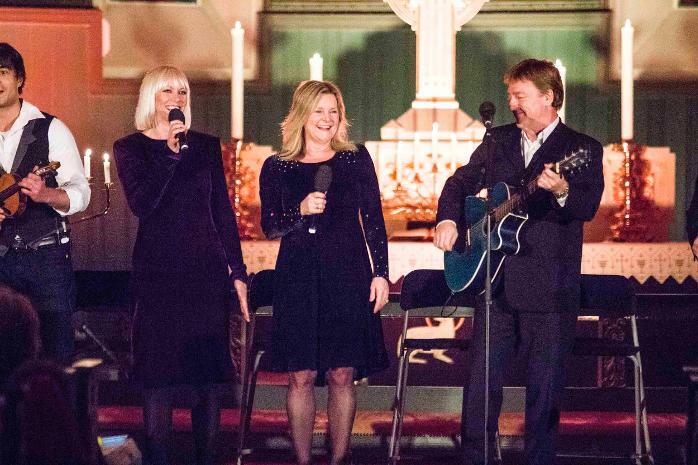 For nearly 30 years, professional artists have travelled between churches allover Norway to sing out the message of Christmas. 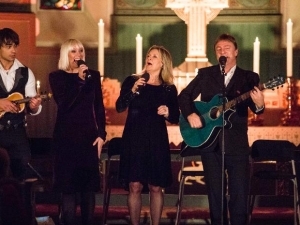 The respect for the message and for the churchroom is clear, while at the same time, there is room for playfulness and joy. 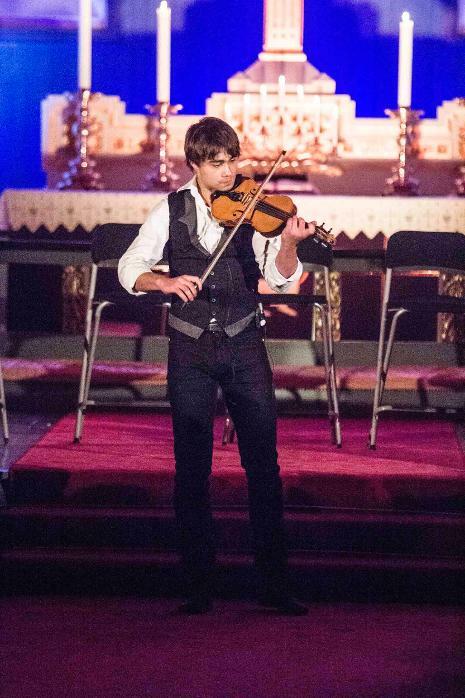 “I had lot´s of fun with the team, when we were touring in 2012 and 2013 and now, I am looking forward to a new round” – says Alexander Rybak. 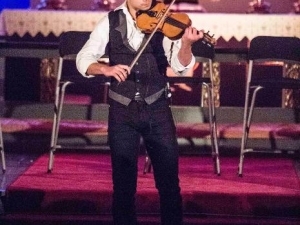 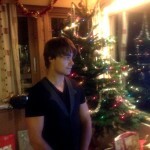 “To be a musician is the very most important to me and especially around Christmas-time. 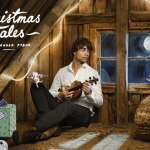 Ever since I was a little boy, I have taken part in concerts before Christmas and pleased people with the violin and when I have such great singers to play with as in Stille Natt Hellige Natt, it will be easy to get in the Christmas mood” – says Rybak.